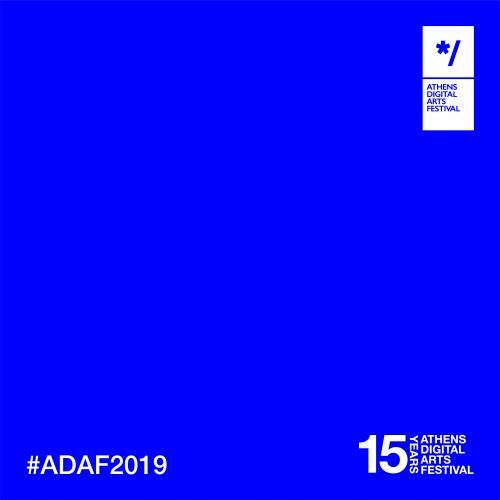 Athens Digital Arts Festival (ADAF), the Greek representative in the international digital art scene, keeps living up to its standards and plays a leading role in the field in the last15. Providing a diverse program for all kinds of audiences, the Festival has become a benchmark of digital culture and innovation. This year, ADAF returns more renewed than ever, as it’s preparing an anniversary event for its 15thbirthday with the title The World is a Hologram. 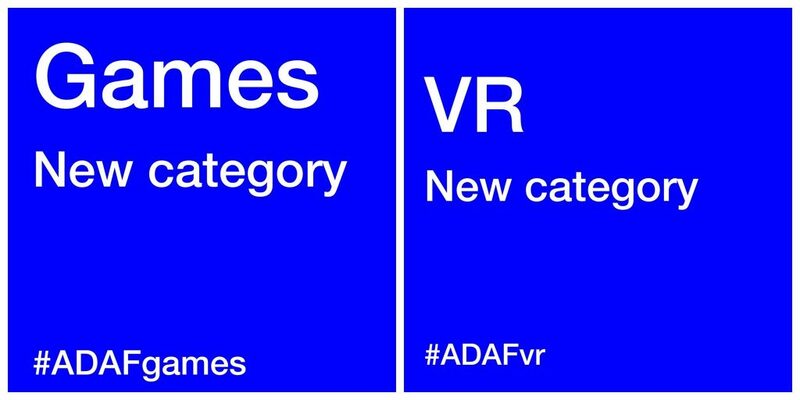 This year, an addition has been made to the diverse programme of ADAF, which has to do with Games and Virtual Reality (VR). With these new categories, visitors will have the chance to roam around / wander in multiple virtual interfaces with various graphic styles, from 8bit to holograms and VR. A huge collection of carefully chosen games will provide the audience a way to become the main character of the experience, to spend time in parallel universes, or to challenge their opponents in one of the collaborative games of the collection. From more traditional mediums like joysticks to the newest technological advances in the field like data gloves, this year’s exhibits plans to combine art with gaming in order to fascinate us and give us a chance to live a unique narrative (-al) and aesthetical experience. From dancing robots to biometric headsets that can read your mind, this year’s ADAF is organizing one more event which will transport us to the magical world of the future. The annual event is celebrating its 15thbirthday on the 9th – 12thof May this year and will take place in an iconic place of Athens. An ode to the digital culture will bring the audience closer to the most modern and remarkable creations from the worlds of arts and technology.